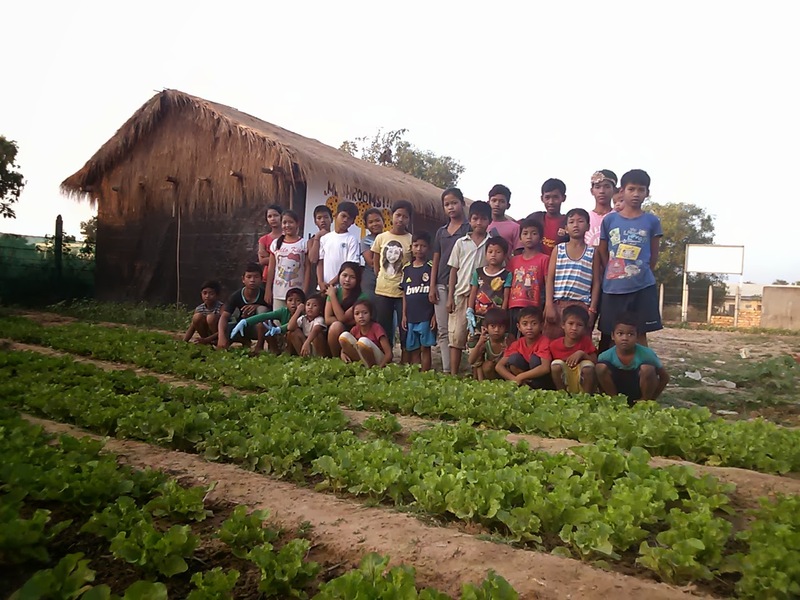 The KSEDO Children’s Foster Home and Orphanage (Khmer Social Economic Development Organization) was founded in January 2011. We are an audited, non-profit and non-governmental organization and officially registered with The Royal Cambodian Government. 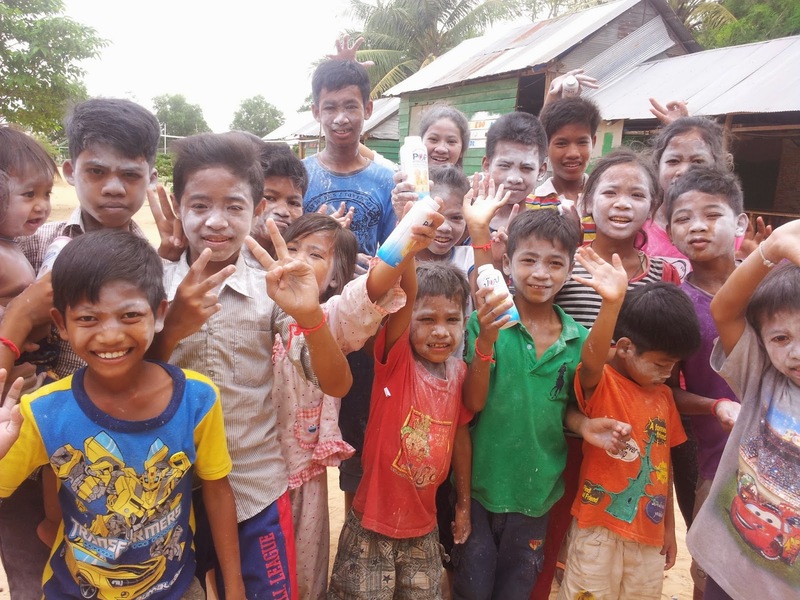 It was opened as a response to the lack of quality care and refuge for the seriously vulnerable children of Siem Reap. Before this center had been founded, many of KSEDO’s children were living alone on the streets, living in prison or police stations. KSEDO cares for children who had been hurt intensively in their childhood, children who are orphaned, had been abused, or/ and were victims of violence. Nowadays our Children's Center provides housing, healthcare, nutrition, love, high quality education and many other great opportunities for 26 children. 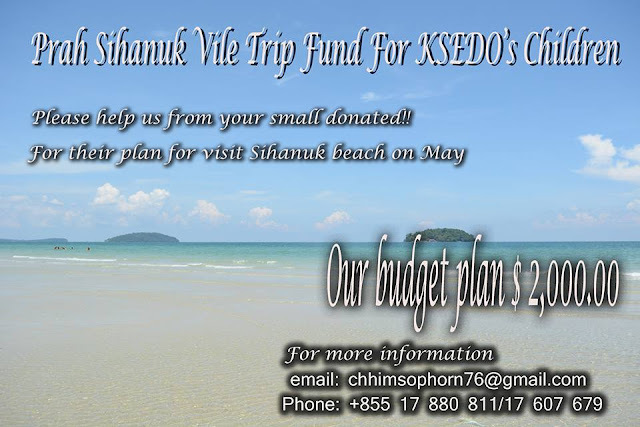 Last year 2016 January we has a trip to visited Kampot and Kep beach, that we get any sponsors from Mr. Attila and My friend Mr. Richard Peterman for whole trip. So this year 2017 we want our kids visit more another places like Sihanuk vile for 4 days and 3 nights. we need among $ 2,000.00 (including all the travelling expenses e.g. transportation, accommodation, meals and excursions) for the whole trip. We are full of hope that we can achieve the cost of our budget by the support of our donors. This project is a great opportunity for our children in the orphanage. The journey will give them unforgettable life experiences and will introduce the kids to a new environment. Please don’t hesitate to contact us if you have any further questions. Our email is chhimsophorn76@gmail.com and our phone numbers are +855 17 880811 and +855 17607 679. The staff, and moreover the children would like to say THANK YOU in advance for all your support! On 14-16 April 2014 Cambodian people has celebrated their Khmer New Year. They are so happy during this day every years both of Khmer live in Cambodia and Khmer live at other countries. At KSEDO also did the Khmer New Year and the children we allowed to played many kind of Khmer traditional game during that day. 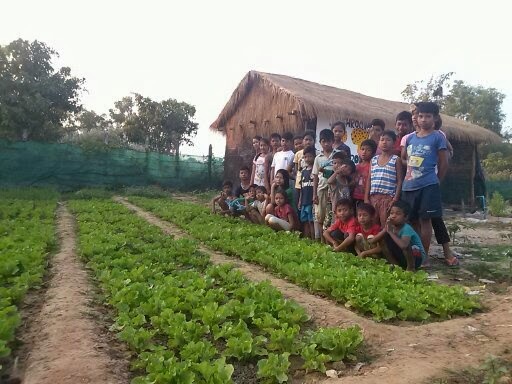 A small garden has been growing by children at our center. All vegetable are nature have no chemical. KSEDO now days have only one school for children studying. The class so small that make not possible for studying. So all biggest children are study at KSEDO's office and small children some time study in school and some time study at office also. Now we has been building a new school but it do not completed because have no enough money for do it any more. We have plan to build a small library for stores the books. It can make children have feeling to love reading a book. KSEDO have many good book that giving from guess who has visit here. All book we still keep for reading and studying. Address : Chhon long Village, Sala Kamruek commune, Siem Reap City, Siem Reap Province. Copyright 2017 by KSEDO Orphanage. Travel theme. Powered by Blogger.